Ah yes, good old paint. Not the one with the ribbons or the new skeuomorphic one with the interface that can take up nearly half the screen. And sorry, not the even newer Paint 3D. 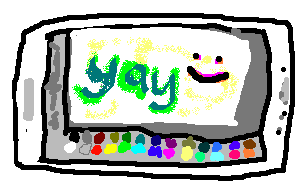 Windows 95, 98, and XP were the golden years of paint. You had a tool box and a color box, a foreground color and a background color, and that was all you needed. But we want to undo more than three actions. We want to edit transparent images. We can't just keep using the old paint. So that's why I'm making JS Paint. I want to bring good old paint into the modern era. Edit transparent images! To create a transparent image, go to Image > Attributes... and select Transparent, then Okay, and then Image > Clear Image or use the Eraser tool. Images with any transparent pixels will open in Transparent mode. 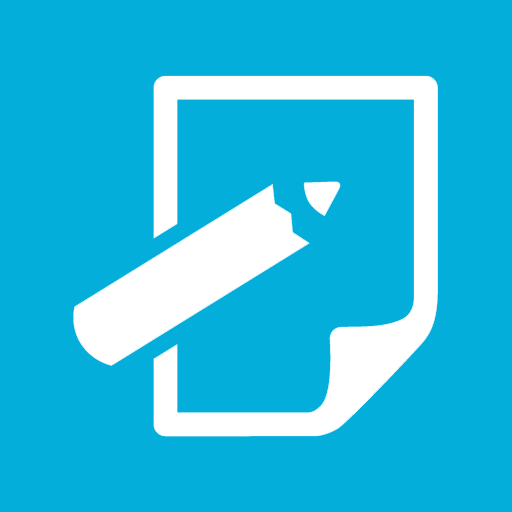 Create an animated GIF from the current document history. Accessible from the Extras menu or with Ctrl+Shift+G. It's pretty nifty, you should try it out! You might want to limit the size of the image though. When you do Edit > Paste From... you can select transparent images and GIFs. You can even paste a transparent animated GIF and then hold Shift while dragging the selection to smear it across the canvas while it animates! Update: This was due to not-to-spec behavior in Chrome. I may reimplement this in the future as I really liked this feature. You can open SVG files (because browsers support SVG). It's still a completely raster image editor though. Rudimentary multi-user support. 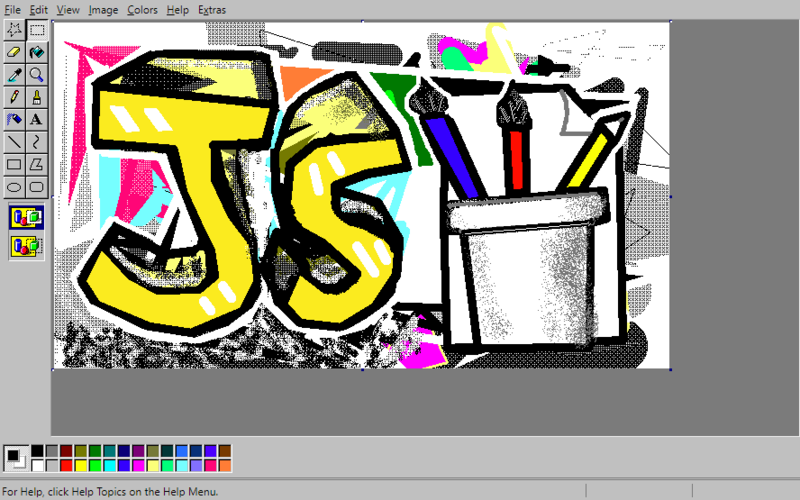 Start up a session at jspaint.app/#session:multi-user-test and send the link to your friends! It isn't seamless; actions by other users interrupt what you're doing, and visa versa. Sessions are not private, and you may lose your work at any time. If you want better collaboration support, follow the development of Mopaint. A lot of stuff isn't done yet. See: the big long todo list. Clipboard support is somewhat limited. You can copy with Ctrl+C, cut with Ctrl+X, and paste with Ctrl+V, but data copied from JS Paint can only be pasted into other instances of JS Paint. There's apparently no way for web apps to properly copy image data to the clipboard. "Support programmatical copying of images to clipboard" is currently the top starred issue of chromium. Transparent PNGs - Done! Images that are partially transparent will automatically open in Transparent mode. To enable transparency for an image, go to Image > Attributes... or press Ctrl+E, select Transparent, and hit Okay. Then you'll want to remove some of the background. You can use the Eraser tool a bit, then use the Color Picker to pick up where you erased and then use the Fill tool to remove bigger areas. Animated GIFs (yes, that entails a fully featured (but simple) animation editor). - Currently you can only make GIFs of the document history, with Ctrl+Shift+G or from the Extras menu. Scalable Vector Graphics (kidding) - Actually, it could always open SVG files in browsers that can handle SVGs, and I've made it try not to save over the original SVG. That's pretty decent SVG support for a 100% raster image editor. You can drag the color box and tool box around if you grab them by the right place. You can even drag them out into little windows. You can dock the windows back to the side by double-clicking on their title bars. In addition to the left-click foreground color and the right-click background color, there's a third color you can access by holding Ctrl while you draw. It starts out with no color so you'll need to hold Ctrl and select a color first. The fancy thing about this color slot is you can press and release Ctrl to switch colors while drawing. There's currently no build step of any kind. You just need an HTTP server. Live Server is nice (it auto reloads when you save changes), and it's included in package.json so if you want you can do npm ito install dependencies and npm run dev to run it. Alternatively you can install it globally with npm i -g live-server and run it with live-server.